Capcom is enticing people to check out Dragon's Dogma when it releases May 22nd as it will include a one-time use code for the Resident Evil 6 demo. 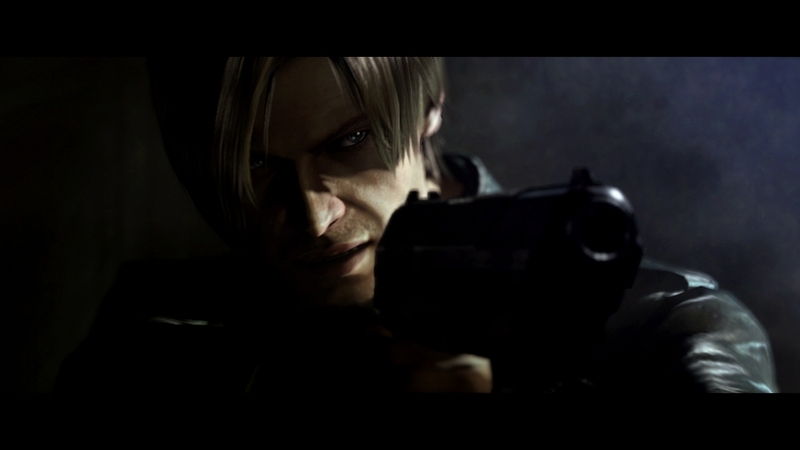 The code will give you the demo for 360 & PS3, with the demo itself coming out July 6th for 360, and September 4th for PS3. There wasn't much of an explanation on the delay for PS3, but there may be some sort of time-exclusivity between Microsoft & Capcom. 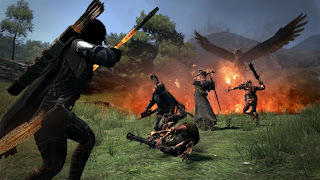 Dragon's Dogma looks like a really cool game. From what I know so far, you'll be tasked with downing some enormous creatures either alone or with friends. Sounds a bit like Shadow of the Colossus to me, so I'll definitely try to check it out. 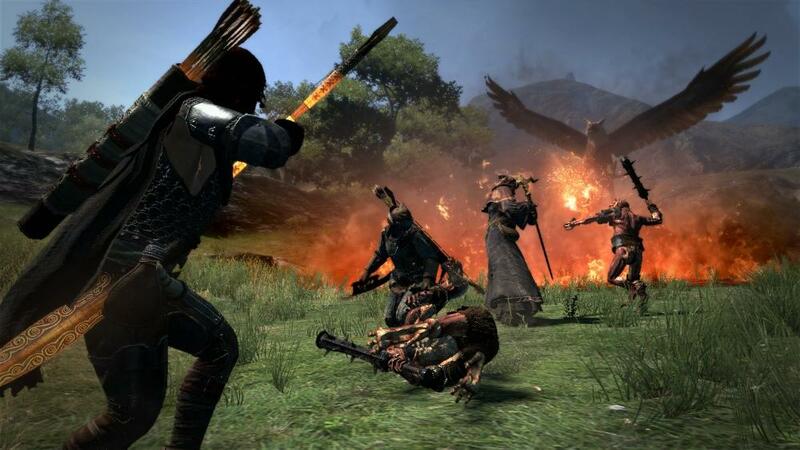 Look for Dragon's Dogma on May 22nd!